ITAD services and electronic waste recycling solutions and services to businesses and corporations in order to simplify the disposal of end-of-life technology. Effective data risk management requires the secure erasure and wiping of data. Don't risk your data being compromised without effective data sanitization. 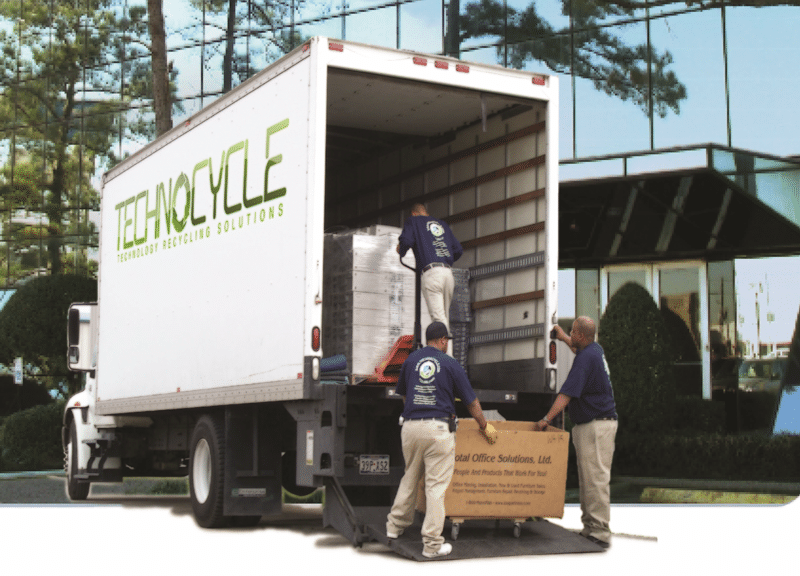 When your hard drives and other data devices have reached their end of life, let TechnoCycle shred & destroy them. Onsite or offsite, we help you secure your information. 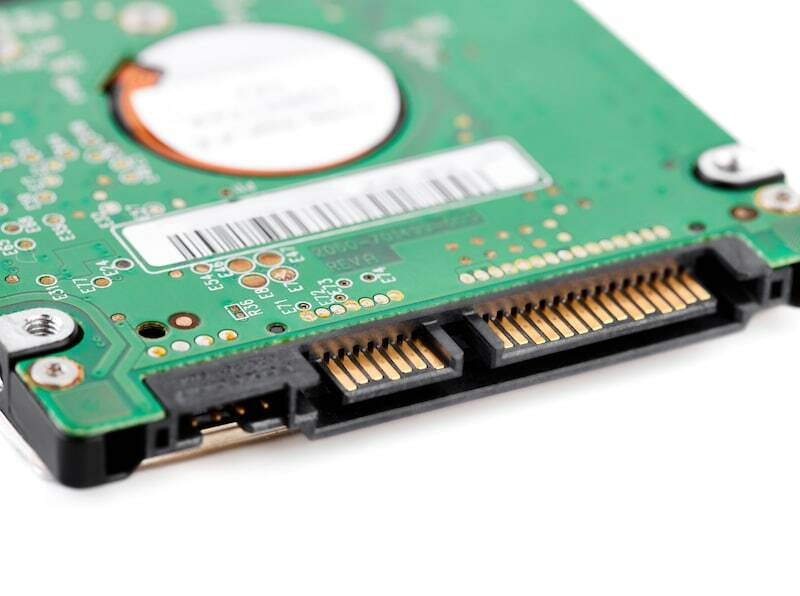 You require data risk mitigation in your IT asset disposition processes. 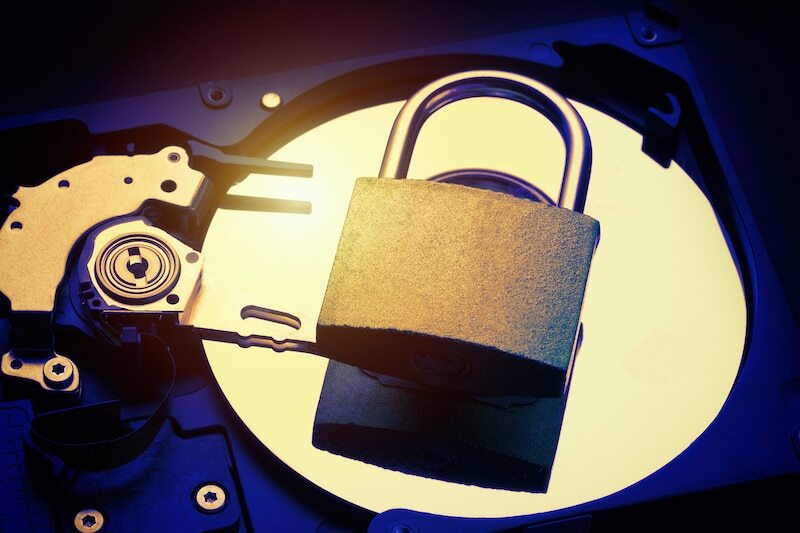 With TechnoCycle, we take your data security seriously. Our process and security certifications are proof of our commitment to your data security. TechnoCycle subscribes to a “zero-landfill, zero-illegal-export” policy, which means that none of the IT assets or e-waste that we receive goes to landfills or gets exported to underdeveloped countries. 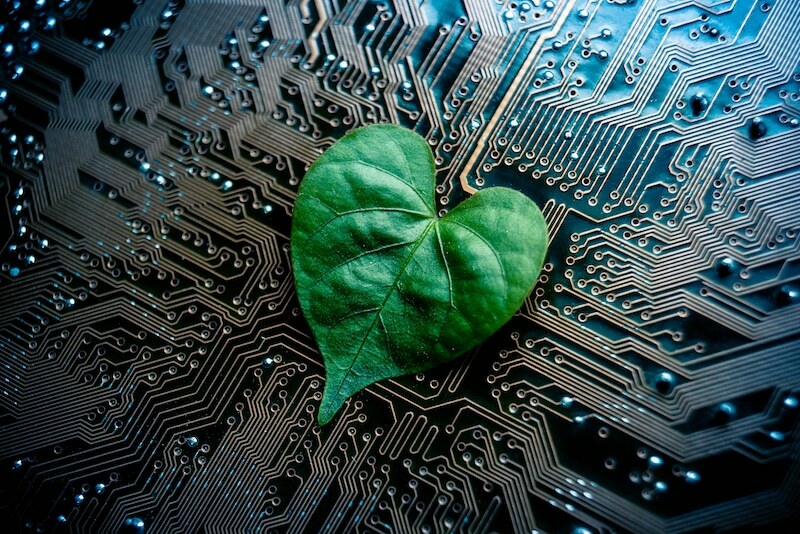 We strive to be good environmental stewards both in the way we manage our customer’s IT assets and in the way our processes impact the environment. Full white glove service from request to destruction. We'll help you with your ITAD program. From simple pick-ups at your facility to complex data center decommissioning, tell us what you need and we'll get it done. No hassle. No worries. TechnoCycle delivers you 100% auditable accountability for every serialized IT asset and every fragment of data. Using strict chain of custody procedures, your IT assets are accounted for each step of the ITAD way. Whether you are responsible for managing the IT assets of a large corporate enterprise or a small business, our comprehensive programs will simplify the job of disposal, destruction and recycling your end-of-life technology assets. Our e-waste and ITAD experts work to design custom disposal solutions that meet your unique requirements every time.